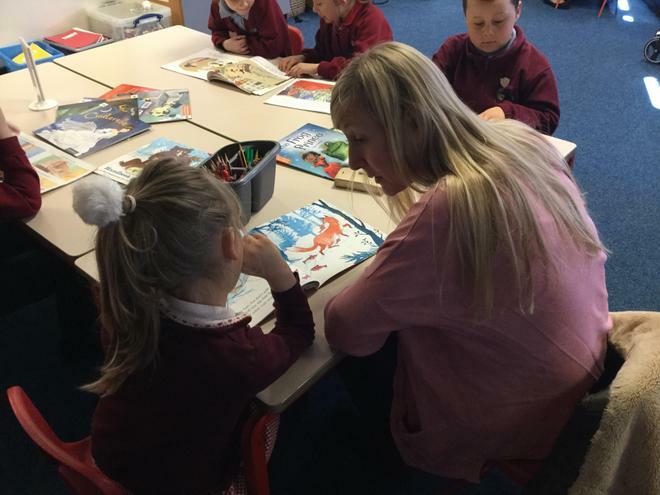 For the last two Friday mornings, Brilliant Beeches (Year 1) have welcomed parents and carers into their classroom between 8.45 and 9.00am to share stories and read together. 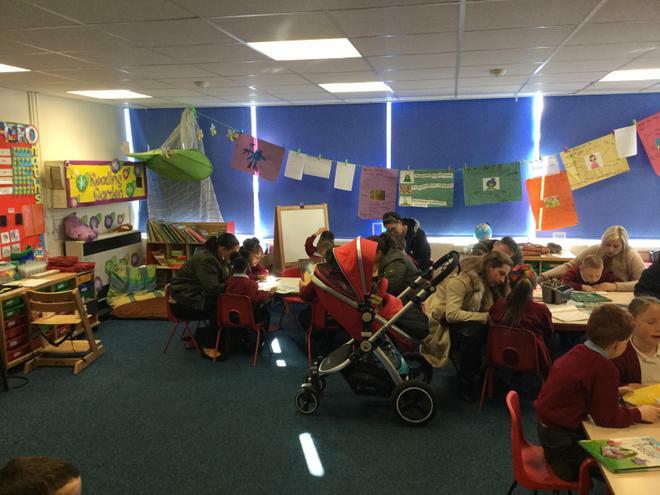 These sessions have been very well supported, with over 15 parents attending each session (and some little brothers and sisters as well)! Thank you to all who have supported these sessions and we hoped you have enjoyed them as much as the children have. 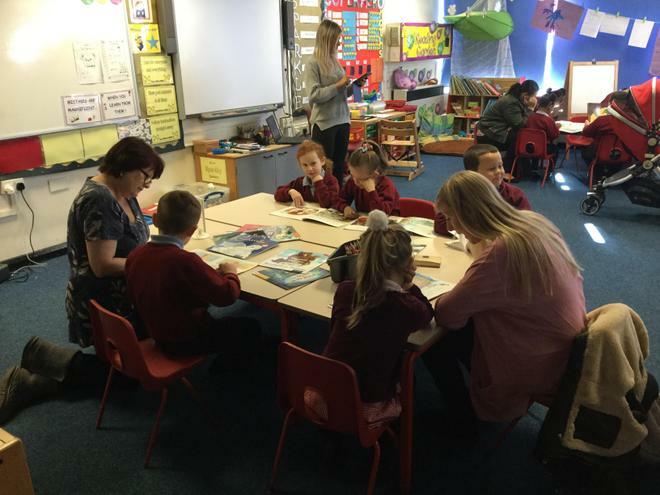 We are planning to continue these sessions every Friday morning until the end of the school year, with Year 2 starting their own sessions after their SATs have finished.